Over a decade ago we received one of the best role-playing games in the form of Tales of Vesperia. 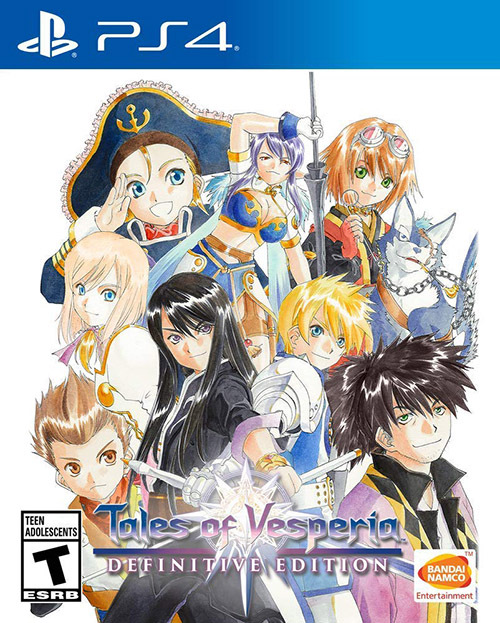 This is a series that may not have had the star power of something like Dragon Quest or Final Fantasy, but thanks to entries such as Symphonia and Destiny II (Eternia), Tales has propelled itself to be a staple in Namco’s vast catalogue of games. 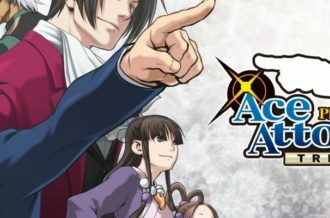 Unfortunately, while its first ten years of releases established a true JRPG contender, the last ten feel as if the developers have dragged it through the mud thanks to uninspiring dungeon designs and plots with dreadful pacing problems. Even Tales of Berseria, which is a sizable improvement over its predecessors, had many these very issues. While we wait for the next entry, Bandai Namco has elected to remaster the last truly monumental game in the franchise in Tales of Vesperia, a game that surprised many in its quality both in storytelling and combat. Like Symphonia, it has taken a decade to branch outside of its exclusivity in the west, but what we get is truly the definitive version, offering the additional scenarios we missed out on, all while playable in a slightly more acceptable resolution. 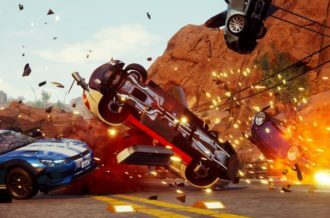 Unfortunately, while this has the makings of something special, there are a couple problematic issues that damage the overall experience. 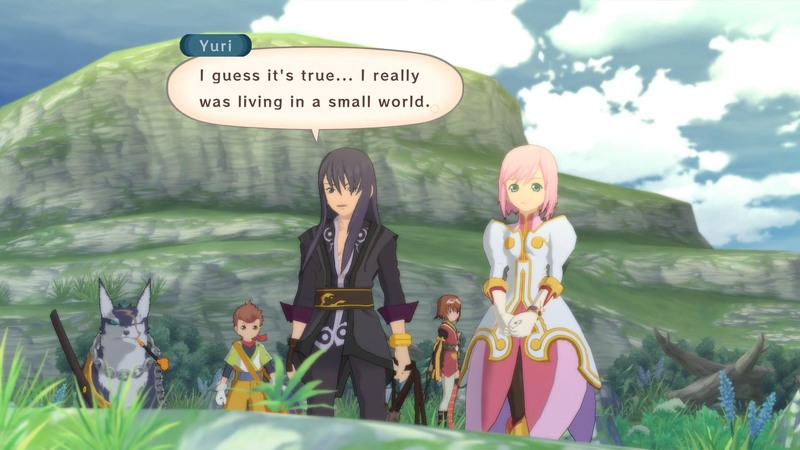 The plot of Tales of Vesperia isn’t anything new: you play as a ruffian who’s just looking to do the right thing and somehow ends up getting involved in a world ending catastrophe. It’s basically the setup to most Japanese RPGs, but what makes Vesperia special is the characters and their growth throughout the story. Yuri Lowell is one of the more complex and charismatic protagonists from any RPG, being a vigilante who’s willing to get his hands dirty if it means doing what’s best for others. I won’t sit here and say this isn’t anime as there are plenty of undeserving people who are spared, but Yuri’s approach to a situation is refreshing, especially in contrast to his righteous childhood friend who’s a do-gooder that believes he can change things from inside the law. Then there’s the rest of the cast who are made of vastly different personalities that consistently clash with one another. Having the sheltered princess slowly but surely break through the rugged exterior of the genius mage leads to comical and heartwarming scenes. Even the typical annoying child sidekick gets his own arc as he tries to make something of himself. While the story isn’t anything new, the cast of characters will leave a lasting impression. Unfortunately, while the characters are memorable, some of their voices have changed from the original release. The most notable change is our charming protagonist, Yuri Lowell. The strange thing, though, is that Bandai Namco only replaced him in the scenes that weren’t originally voiced and in the new content. That’s a fairly sizable chunk of the game, and because of this, it can be jarring going from the original voice to an OK replicate. That’s not to say who’s voicing Yuri in these new scenes is bad by any means, but it’s apparent every single time they made the switch. A portion of the time he sounds close to the somewhat sarcastic, pessimistic attitude Troy Baker was able to bring to the character, but most of the time it feels off in its execution. For fans it will no doubt irk them, while newcomers I can only imagine will be a bit nonplussed by what they’re hearing. Then there are other smaller roles such as LeBlanc and Boccos who were replaced with voices actors who don’t even try to replicate their original voices and sound nothing like they do between scenes. As for the rest of the characters, it’s hit or miss, with the core cast being fairly solid. Karol and Flynn are perfectly in tune with how they were, with the others such as Raven and Estelle coming close, just maybe a little less enthusiastic or emotional. Regardless, you’ll have a hard time distinguishing between everyone else. Rita is an odd one, though. Our egotistical little mage sounds almost exactly the same, but there seems to be something distinctly off in her accent. She almost sounds like a valley girl at times which can be off putting, although it could be suitable for someone who’s so stuck up as her. Regardless, most of the voice work that needed to be done is satisfactory for the most part, with Yuri being the outlier, which is major considering he is the protagonist and easily the most likable individual. Thankfully, if you don’t enjoy the new changes or listening to two Yuris, there’s now the option to switch on the Japanese voice track. This is a lengthy JRPG that took anywhere between sixty and one hundred hours to complete on Xbox 360, and even longer thanks to the new content. 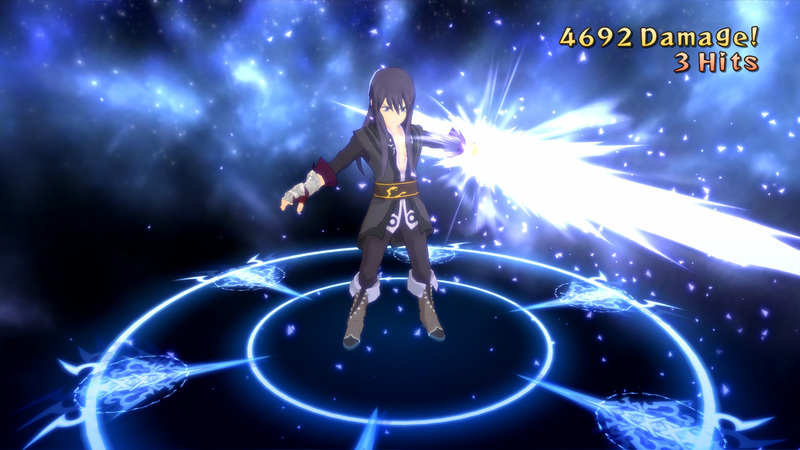 The core combat is what makes Tales of Vesperia enjoyable to play for so long, as while it doesn’t deviate far from the traditional formula of its predecessor, it improves upon it in every way. 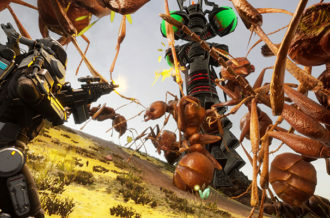 Granted, the pacing can be questionable at times as there are abhorrent difficulty spikes spread throughout the campaign, but getting into fight is a battle of whit, trying to figure a way to get the best grade possible. With that said, your AI companions can not always be the most intelligent as we’ve had it where the healer is clearly not prioritizing who needs aid, and they can become stuck in a run animation if trapped at the edge of the field. It’s fortunate that each character feels drastically different from one another, allowing you to choose how you want to play, and combat really opens up on a whole other level halfway through the campaign thanks to the various obtainable skills, ensuring you’re never bored. The best part of this remaster is easily the content that was originally included in the PlayStation 3 version that was never localized outside of Japan. 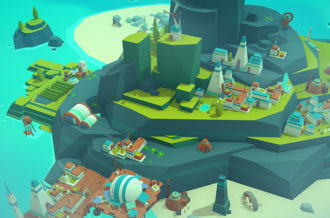 Primarily, these are added and altered scenarios throughout the game that implement characters such as Flynn to be a playable character, alongside newcomer Patty, a charismatic little adventurer who’s looking for treasure. They don’t dramatically alter the state of the game, but instead occasionally add them to your party in specific sections of the story and eventually they become permanent members. As you may suspect, Flynn plays similar to Yuri but is a little more agile, whereas Patty’s is much more of a wildcard. She brings her comical antics into battle and is a well rounded character overall, with both melee and magic attacks in her arsenal. Overall, both Flynn and Patty are splendid additions to your party, with the latter being a particular highlight. 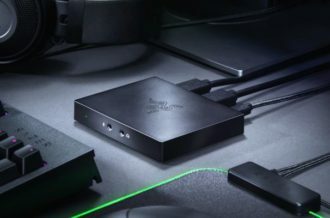 As for the work done on the remaster, not a whole lot has changed outside of a bump in resolution, at least for Xbox One and Nintendo Switch. I’m of two minds with Tales of Vesperia Definitive Edition. On one hand, this is the most complete version of easily the best Tales game in the last ten years. On the other hand, Bandai Namco has marred the phenomenal protagonist Yuri by splitting him between two fairly distinct voices. They apparently didn’t want to fully re-voice the character and not bringing back Troy Baker has only muddled the situation. Because of this, it will make those who loved the game wince every time they go between the two voices, while new players will no doubt be confused at the consistent change of tones. With that said, Tales of Vesperia as a whole is a masterful game that deserves to be played by anyone who enjoys a good story. It’s not only one of the best Tales games, but it’s up there in the pantheon of impeccable RPGs. 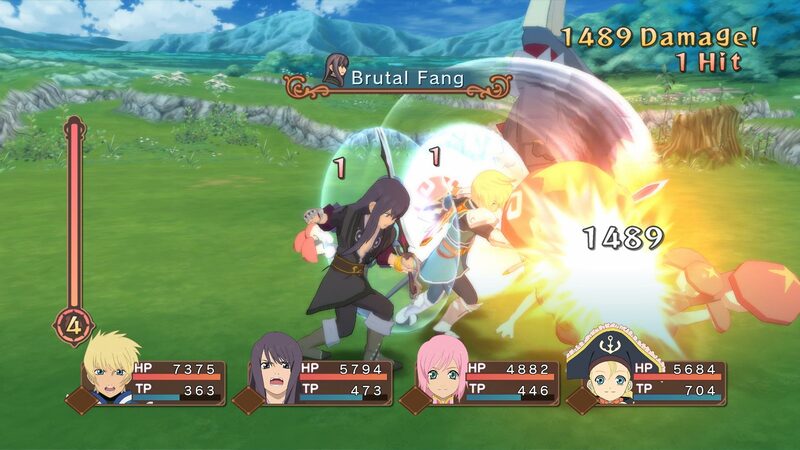 With so much new and enhanced content on an already impressive base, Tales of Vesperia Definitive Edition starts 2019 off with a bang.